Bronwyn and Barnaby will be joined by Robin Crawford, the Executive Director of Corporate Affairs for Volvo Group Truck’s North American division who will be chatting about the Volvo Ocean Race and Volvo Group of North America’s sponsorship of this weekend’s WaterFire lighting. Then we will welcome Matthew “Marcello” Haynes, owner, president, spokesperson, and gondolier at La Gondola to talk about their operation on the rivers of Providence. 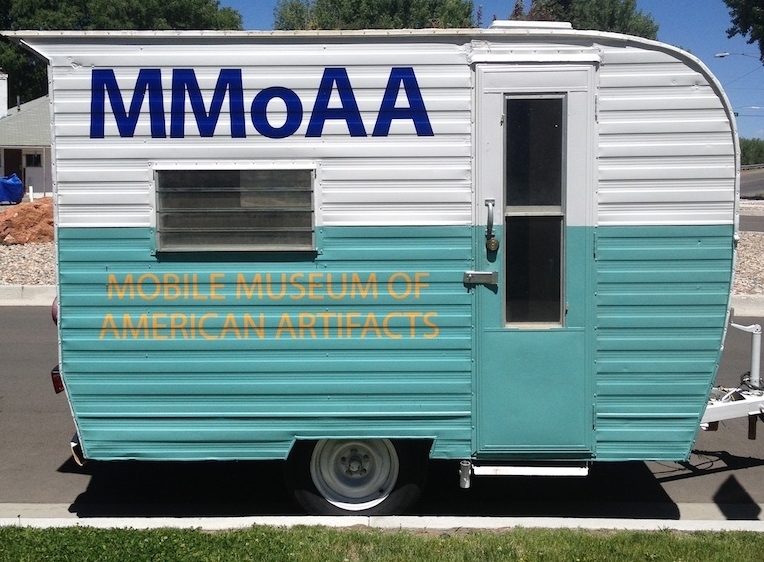 Our last guest will be Laurelin Kruse founder of the Mobile Museum of American Artifacts. Robin is the Executive Director of Corporate Affairs for Volvo Group Truck’s North American division, which includes the Volvo and Mack truck brands. In that role, she is responsible for all internal communications and community relations/corporate philanthropy for the company. Additionally, she manages Group sponsorships in the region – including the Volvo Ocean Race. The only North American stopover of the Volvo Ocean Race will be hosted May 5-17 by Sail Newport, Rhode Island’s Public Sailing Center, the State of Rhode Island Dept. of Environmental Management (DEM), Discover Newport, and the City of Newport. The twelve-day Stopover will be a public celebration and will include entertainment, a marine Exploration Zone, kid’s activities, a food court, team compounds, Heineken Docks beer garden, sponsor pavilions, a theater, up-close viewing of the race boats during the Pro-Am Race, the In-Port Race, and the Leg Start to Lisbon — all taking place within yards of the shoreline at Fort Adams State Park. Owner Matthew “Marcello” Haynes has been at the helm of the company since 2007, and has transformed the enterprise into one of the most recognized and beloved attractions in Providence. His unwavering focus on customer service and the value of each individual’s experience on board the gondolas has resulted in both local and national recognition, including a 5-star rating on TripAdvisor. Marcello is the most seasoned member of La Gondola Providence’s talented group of gondoliers, as well as the company’s owner, president, and spokesperson. He started rowing gondolas in 1999, while still in college at Lehigh University. A career in teaching allowed him to keep his his summer job as a gondolier while still working full time. 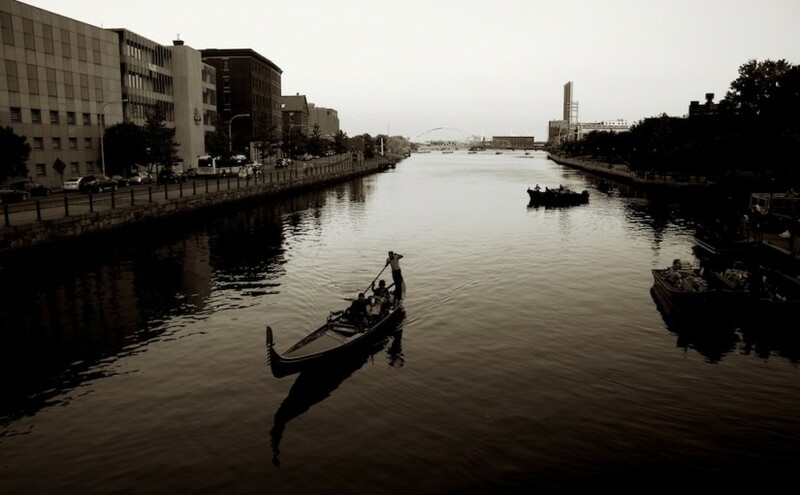 After eight seasons of working for his former employers, Allan “Marco”and Cynthia Days, he purchased the company and two gondolas, and La Gondola Providence was born. The Mobile Museum of America Artifacts is a touring museum of personal objects and their histories. The have been touring Rhode Island all week and will closing out their stay in the Ocean State at WaterFire from 6:30 – 11:30 p.m. The Nicholas Brown Center for Public Humanities at Brown University is hosting the Mobile Museum of America Artifacts for a week long residency in Providence, May 11th – 16th.  Episode 27 – Broadcast: May 13th, 2015 | Featured image by John Nickerson via WaterFire Providence on Flickr. Part 1 – Robin Crawford discusses Volvo Group North America and the Volvo Ocean Race. Part 2 – Matthew “Marcello” Haynes from La Gondola Providence. Part 3 – Laurelin Kruse founder of the Mobile Museum of American Artifacts.